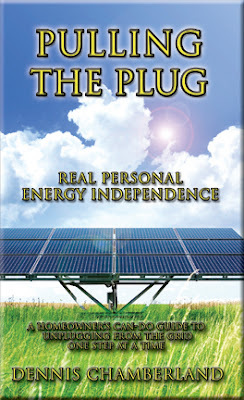 Pulling the Plug - Real Personal Energy Independence - A Homeowner's can-do guide to unplugging from the grid one step at a time. 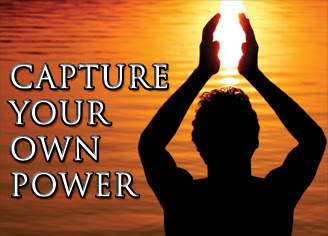 The cover price for the book is being hotly debated but it looks like it will be a reasonable $14.95. Following that release, ABYSS OF SPACE will follow shortly – I hope!